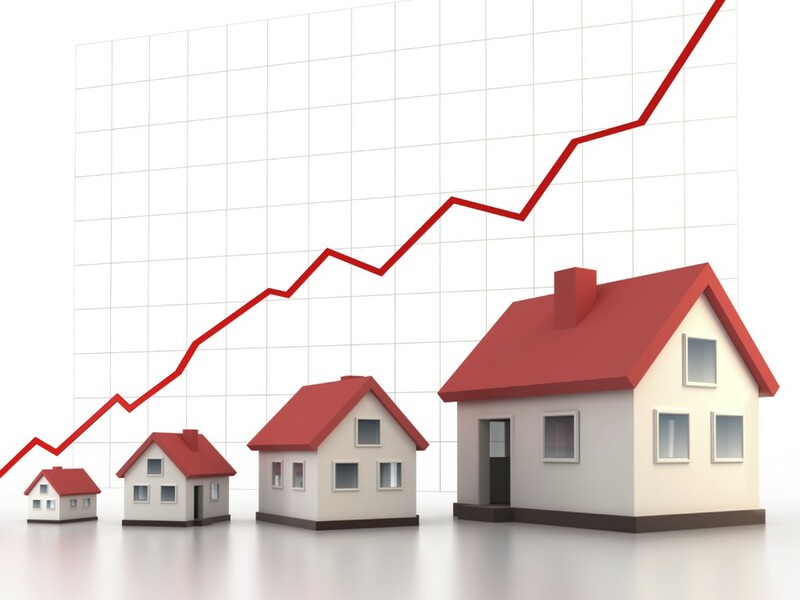 The Canadian Real Estate Association (CREA) may have predicted a soft June market – at least compared to strong sales in May – but a report from the Toronto Real Estate Board (TREB) is showing the opposite, with increased listings and sales in the first two weeks of the month. While Klump spoke to national numbers, the market in Canada’s largest city often drives a good portion of the country’s results. “If the first two weeks of June are any indication, we may be seeing a turnaround in the supply of homes for sale in the Greater Toronto Area,” TREB president Dianne Usher said in a press release. “New listings were up on a year-over-year basis for most major home types in the City of Toronto and surrounding regions. The number of listings in Toronto during the first half of June increased 12.1 per cent over the year-ago period, to 3,492 homes, though sales rose 16.6 per cent to 1,835. For the entire Greater Toronto Area (GTA), which also includes Toronto, listings rose 7.8 percent to 8,825 listings and sales rose 11.3 per cent to 4,938. In Toronto, average price rose 9.3 per cent to $644,115, while average price rose 8.6 per cent to $582,100 in the GTA.